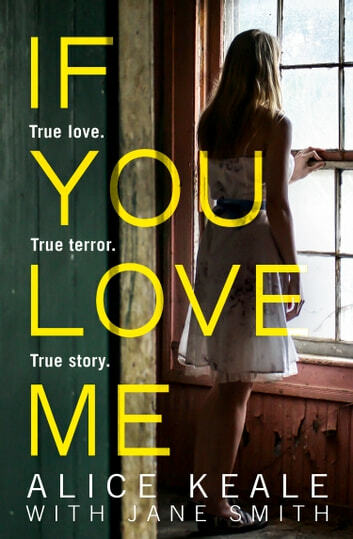 Books related to If You Love Me: True love. True terror. True story. This book surprised me. I knew generally what it was about, but the twisted way in which Joe abused Alice surprised me. It was horrifying to read about and to realize that people actually go through such things. I found the story to be interesting and I appreciate Alice sharing her story with the world. However, I found it to drag in parts (especially near the end) and I just wasn’t fully captivated by it. I know that she’s not a professional writer, but she did have help from an established writer, so I feel I can judge this like I do any other book. There were also several editorial errors throughout the book, which always irks me, especially when it has gone through a publishing house. 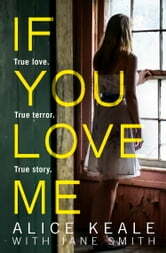 While I connected with Alice and sympathized with her, I was disappointed with the execution of the story.